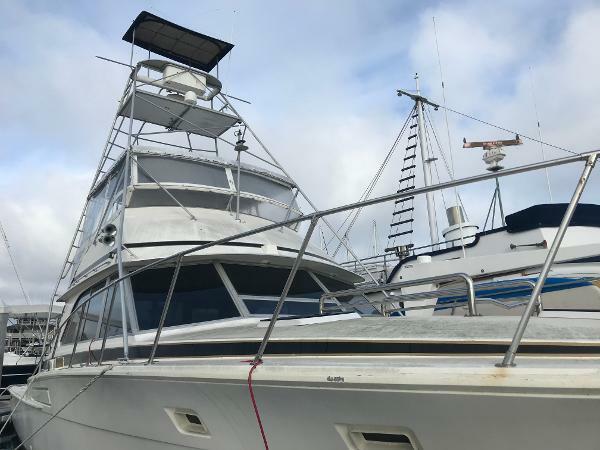 46' BERTRAM SPORT FISHER / CONVERTIBLE 1976 Motivated Seller! Reasonable offers will be accepted. CLASSIC LINES AND THE STANDARD FOR WHICH SPORT FISHERS ARE MEASURED BY. 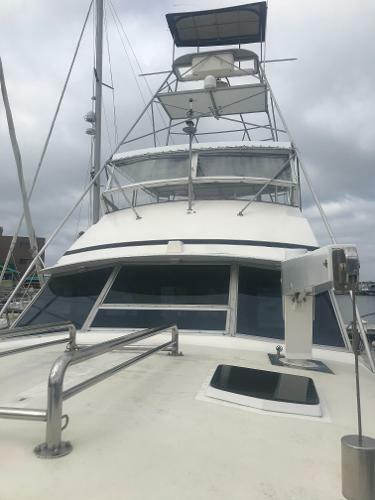 SPACIOUS UPDATED INTERIOR WITH DOWN GALLEY & 2 CABIN - 2 HEAD LAYOUT. 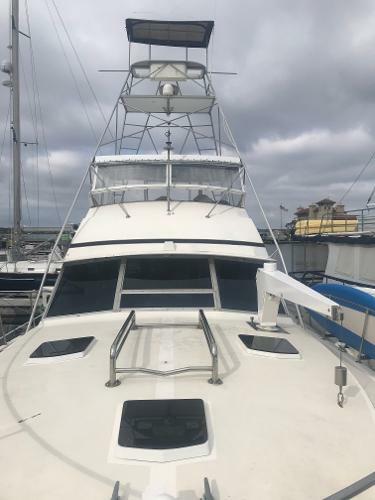 ENCLOSED FLYBRIDGE WITH NEWER EISENGLASS & TUNA TOWER ELECTRONIC CONTROLS AT HELM & IN COCKPIT, LOWRANCE HDS 10 GPS & FISHFINDER NEW LISTING IN REDONDO BEACH.